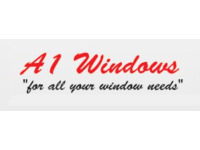 Have your windows replaced right... The 1st time. 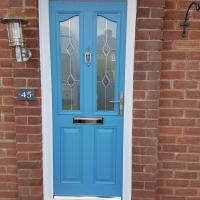 Over 28 years experience in the Gloucester area. 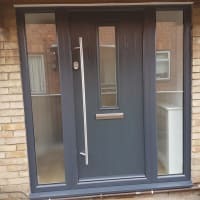 If you're looking for window glaziers in the South West of England for your home windows and doors, you've come to the right place. Based in Gloucester, A1 Windows have been providing Gloucestershire with top quality glazing installations for over 30 years. We can provide you with up-to-date installations with the best materials to ensure your home stays warm and dry, and keeps your energy bills low. 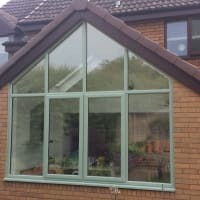 Whether you're looking to upgrade your existing double glazing windows or install them for the first time, we can help. Here in the South West, it can get pretty windy and wet, and the guttering and fascias on your house will take the brunt of the storm as they are the parts that support the brickwork beneath. Gallons of water can add pressure to your guttering in torrential downpours which can cause damage. At A1 Windows, we can supply your home with exterior cladding for extra support for your fascias, soffits and guttering to ensure they remain intact for years to come. If you're looking for exterior cladding, look no further than A1 Windows. Cladding doesn't have to be unattractive; in fact, it's quite the opposite. 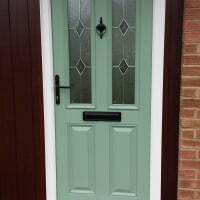 We have a range of different styles and colours for you to choose from that not only improve the efficiency of the support work on your home, but also look appealing to the eye too.